Plant a few extra seeds for the Food Shelf this spring! Each month, Waconia Food Shelf clients have the opportunity to select a nutritious and easy to prepare Healthy Meal Kit with all the ingredients to make a healthy meal. 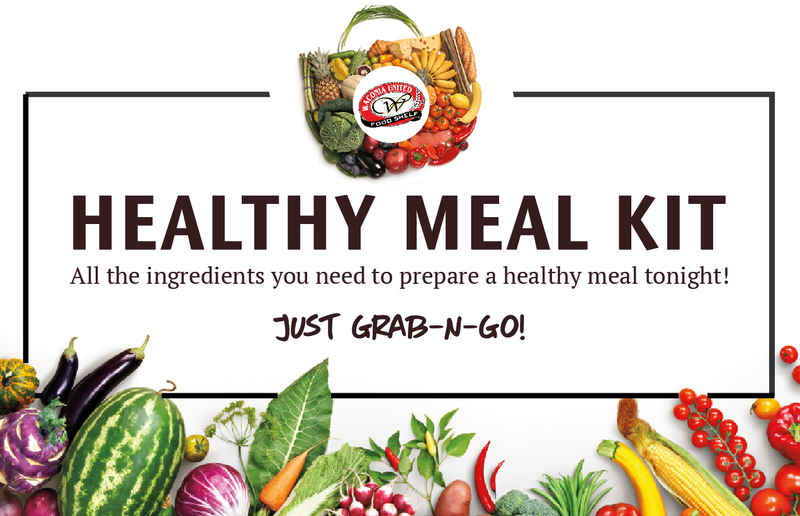 Healthy Meal Kits are made possible by sponsors like you. We’d love your help in sustaining this initiative! 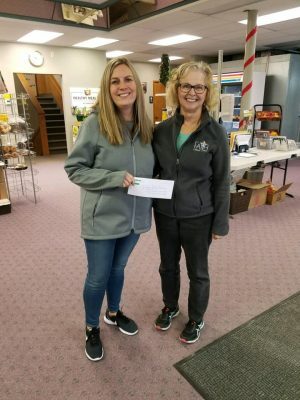 Christine was happy to accept a $300 donation from employees of Klein bank who put money into a “kitty” on jeans day to collect for the Food Shelf! Thank you! 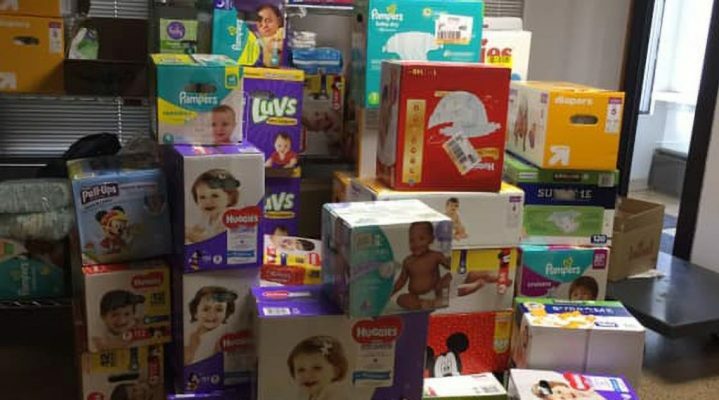 Thank you to the members of Parkside Church for holding a “diaper drive” the month of December! They brought in 650 pounds of diapers which would be 50+boxes! This will make for many happy babies and moms! March: 186 visits, served 533 clients and distributed 15,996 pounds of food. February: 201 visits, served 541 clients and distributed 16,987 pounds of food. The Waconia Food Shelf located in Waconia MN, is a community organization providing food and supportive information to residents of Independent School District 110, Victoria, New Germany, St. Bonifacius, and Cologne. We are committed to supplying our families healthy food in a pleasant, dignified environment.